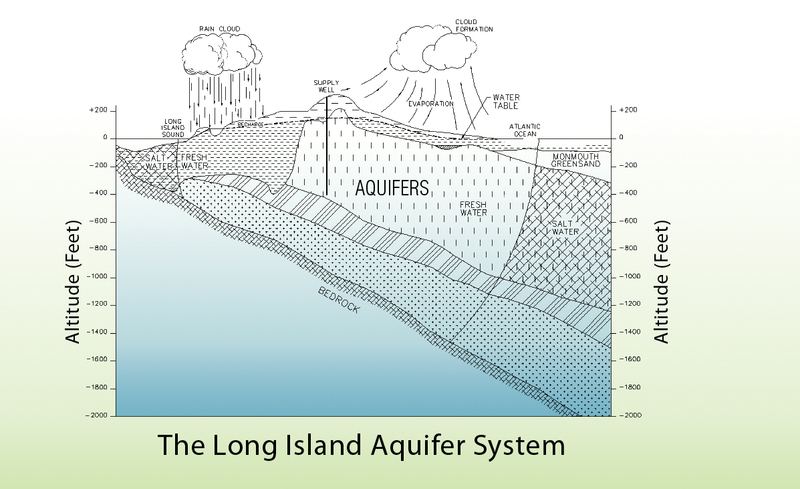 The source of water for the District is groundwater pumped from 18 active wells located throughout the community that are drilled into the Glacial and Magothy aquifers beneath Long Island, as shown on the figure above. Generally, the water quality of the aquifer is good to excellent, although there are localized areas of contamination. 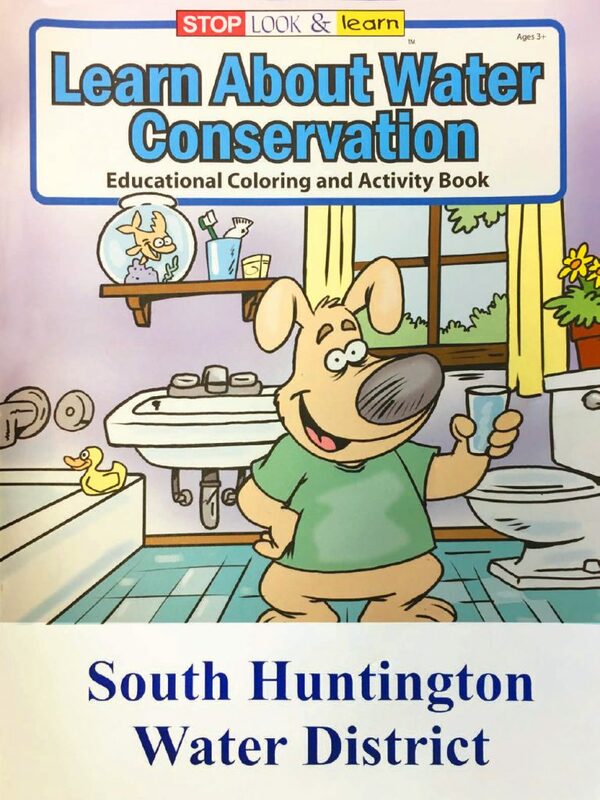 The population served by the South Huntington Water District during 2017 was 81,760. The total amount of water withdrawn from the aquifer in 2017 was 3.539 billion gallons, of which approximately 88 percent was billed directly to consumers. Throughout the United States the sources of drinking water (both tap water and bottled water) include rivers, lakes, streams, ponds, reservoirs, springs and wells. As water travels over the surface of the land or through the ground, it dissolves naturally occurring minerals and, in some cases, radioactive material, and can pick up substances resulting from the presence of animals or from human activities. Contaminants that may be present in source water include: microbial contaminants; inorganic contaminants; pesticides and herbicides; organic chemical contaminants; and radioactive contaminants.